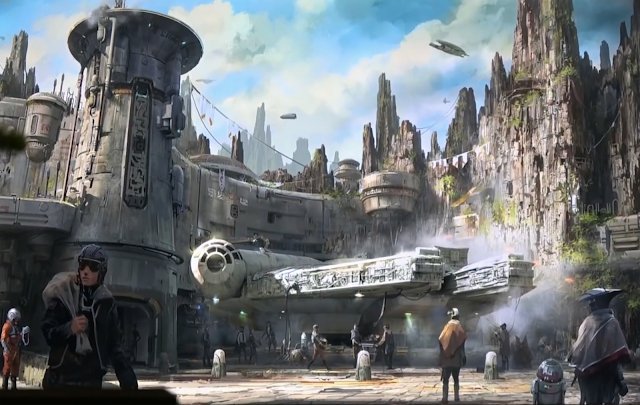 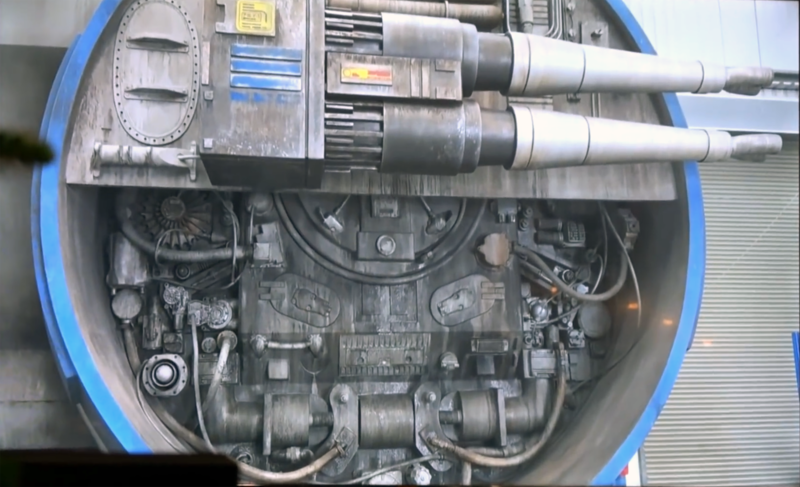 ALL Pictures and Concept-Arts Shown at Disney's Hollywood Studios 2018 Galactic Nights Star Wars Galaxy’s Edge Imagineers Panel ! 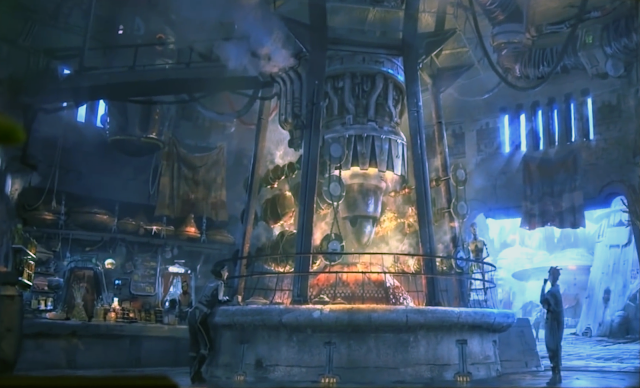 "The largest settlement on the planet Batuu, Black Spire Outpost is an infamous stop for traders, adventurers, and smugglers traveling around the Outer Rim and Wild Space. 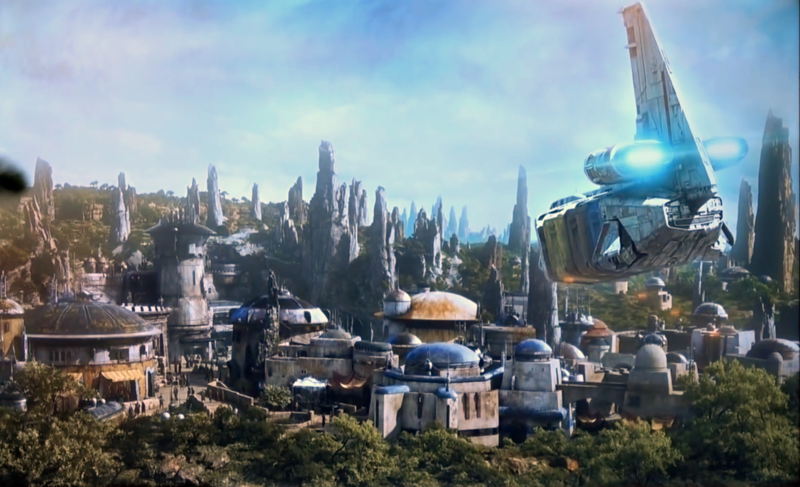 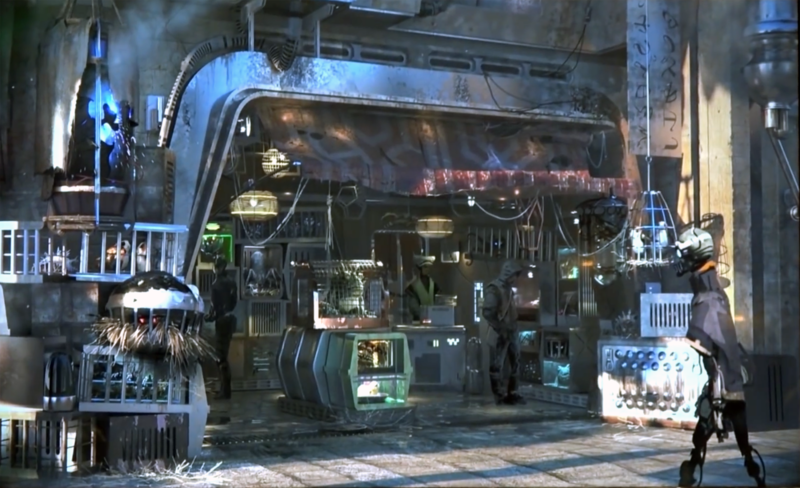 Off the beaten path, this outpost has become a haven for the galaxy’s most colorful — and notorious — characters. 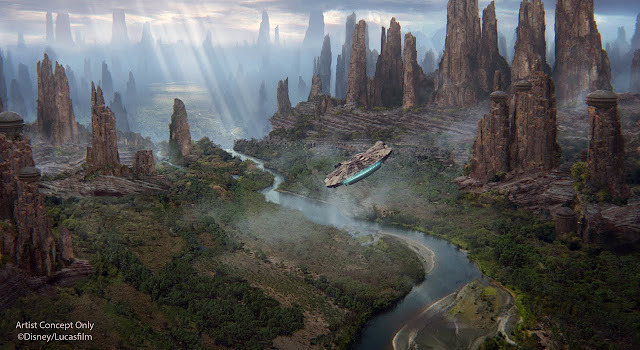 Widely known for the petrified remains of its once towering ancient trees, the spires now stand guard across the river valleys and plains and have long captured the imagination of travelers to this planet. To the first settlers, these petrified spires became more than just landmarks, they became the heart of the outpost itself." 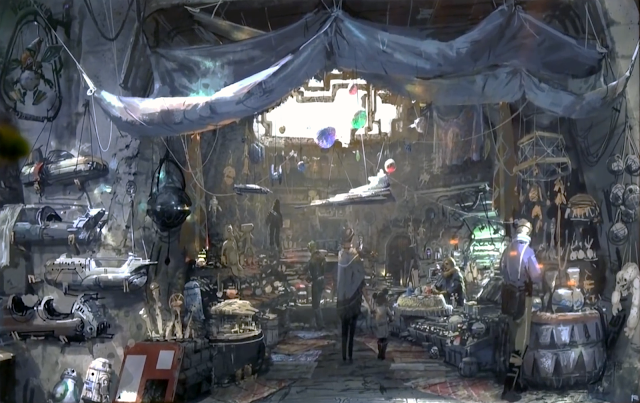 Plenty of pictures and great renderings were shown during the panel so let's have a look first at the artworks, shall we? 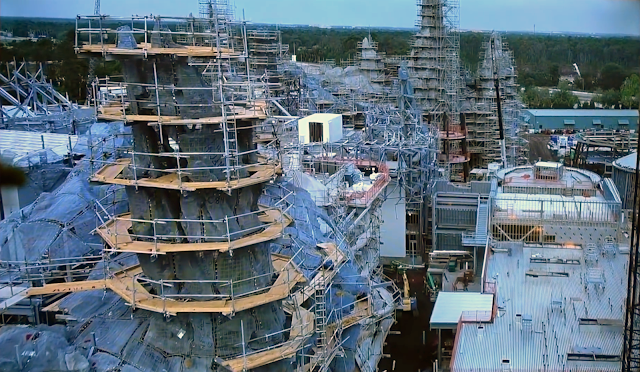 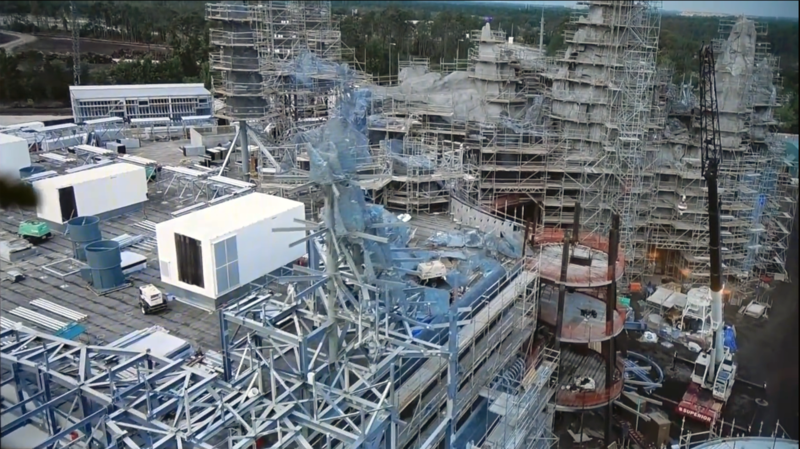 Let's continue with pictures of Galaxy's Edge construction site at WDW Disney Hollywood Studios. 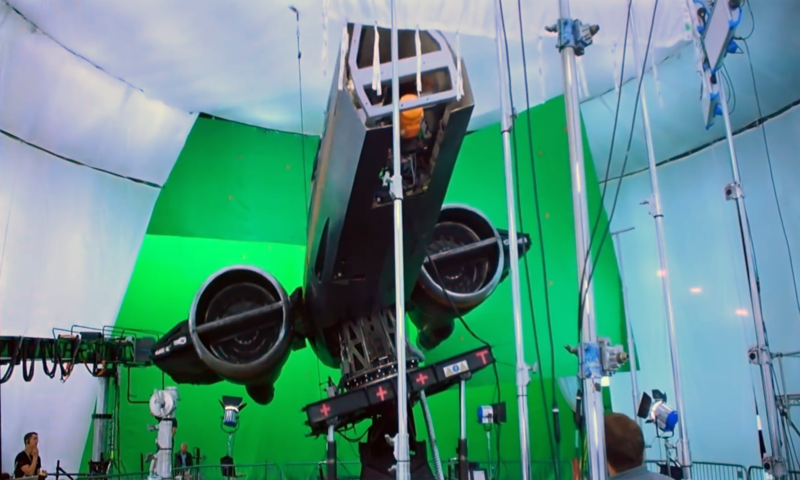 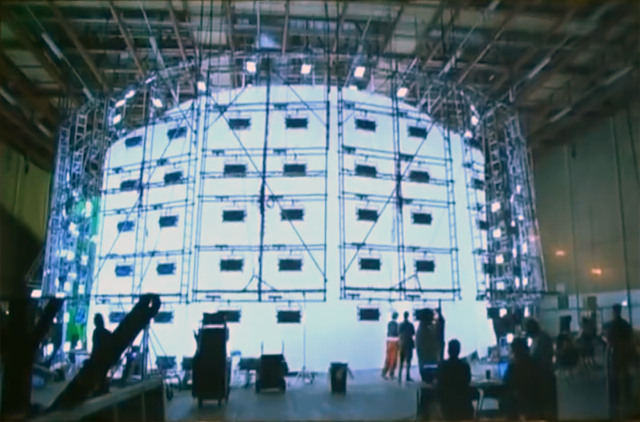 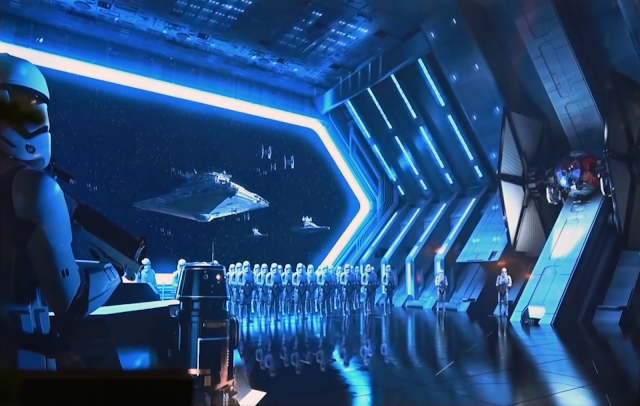 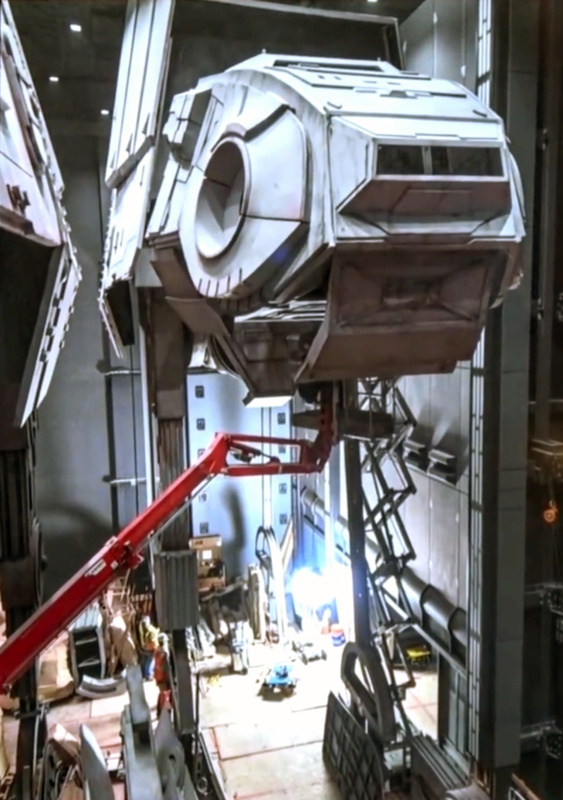 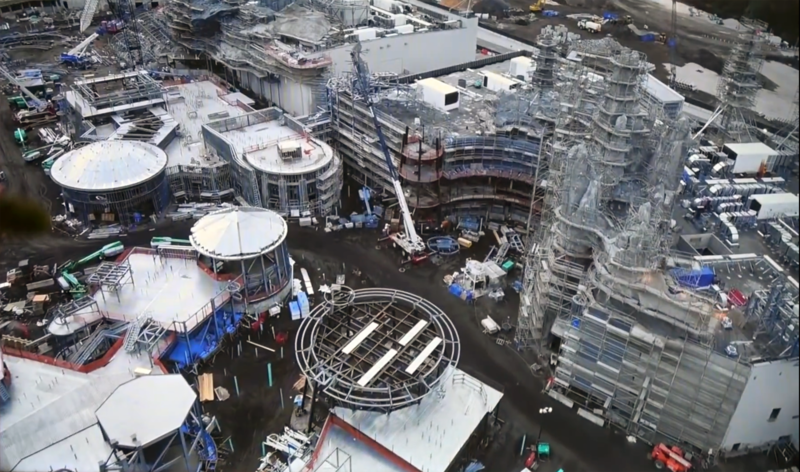 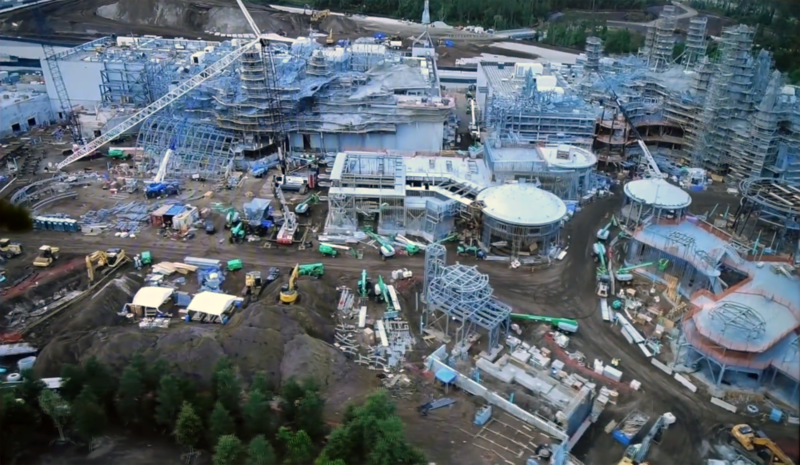 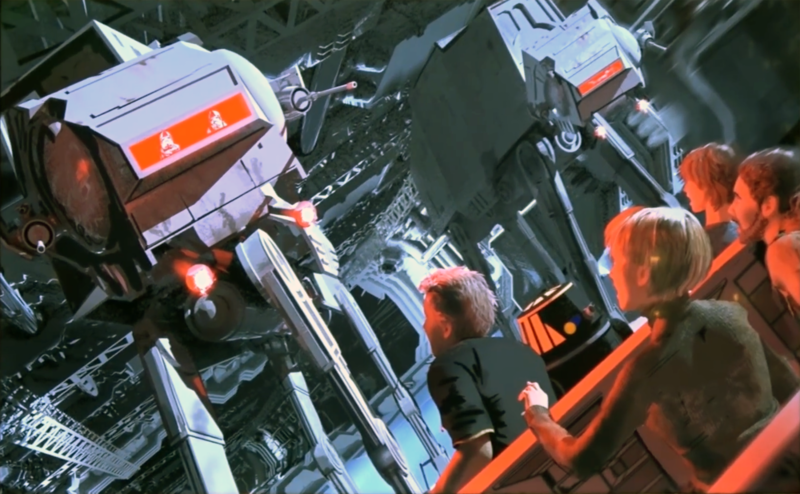 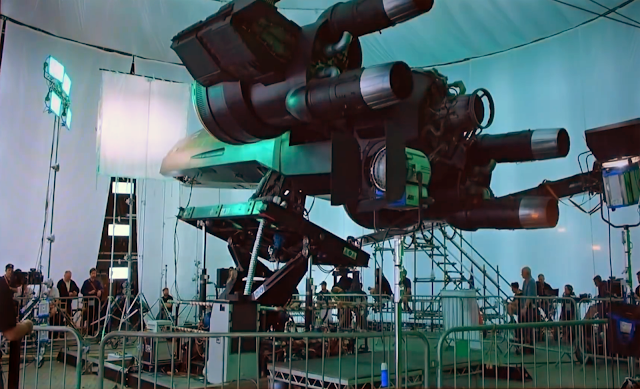 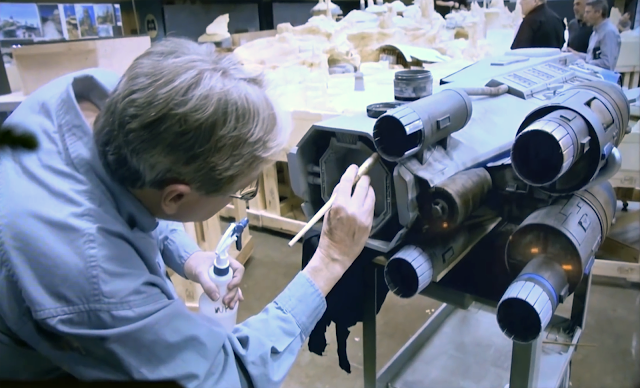 The Imagineers also went in England at Pinewood Studios during the filming of the next Star Wars movie to shoot some footage that will be used in Galaxy's Edge. 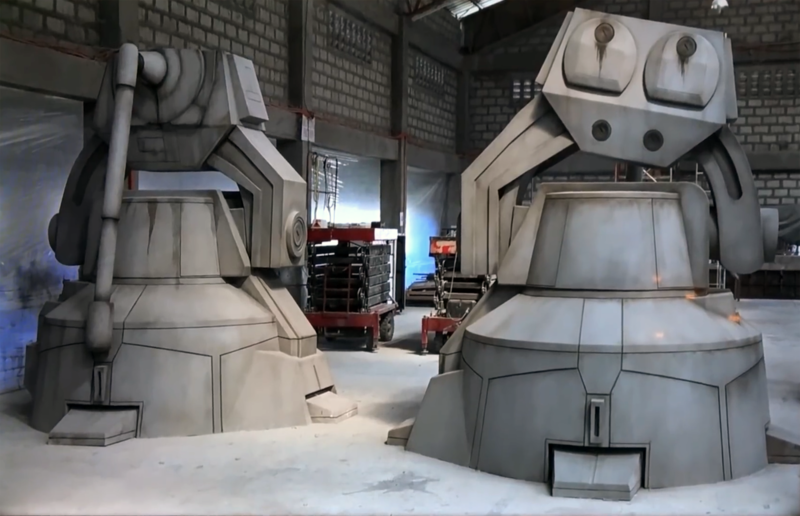 ...and that guests will come face to face with two full size AT-Ts. The three next picture of the AT-Ts are not renderings but pictures shot inside the attraction itself. 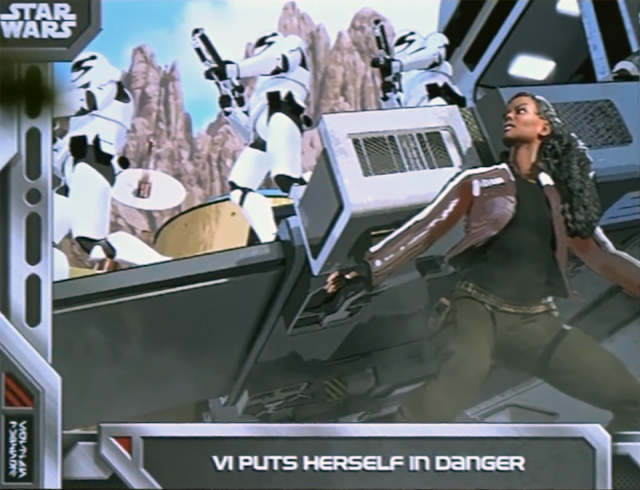 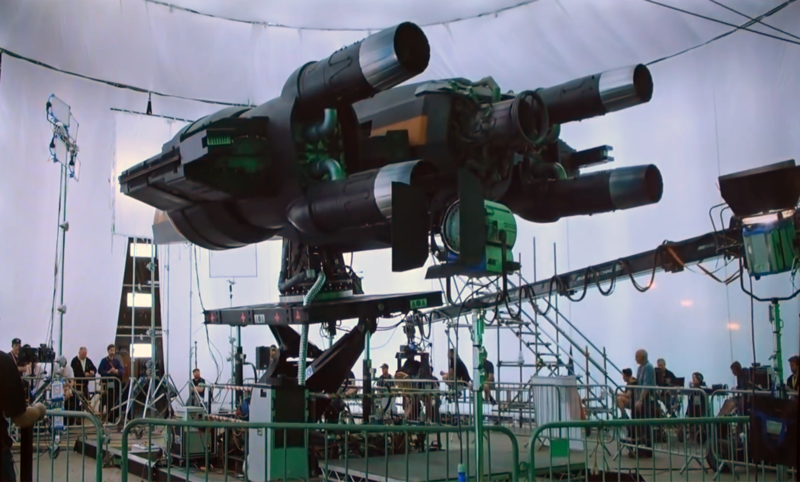 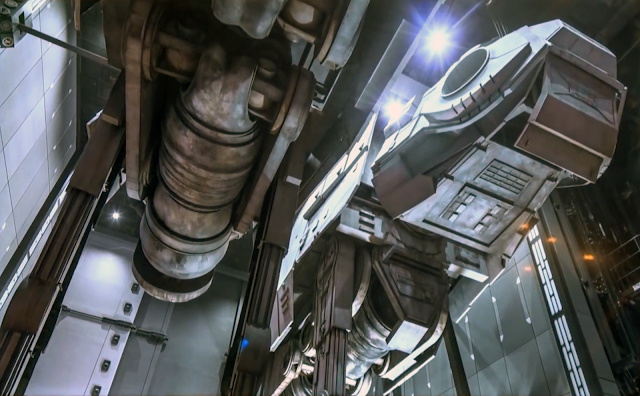 A new "Resistance Troop Transport" ship was also unveiled. 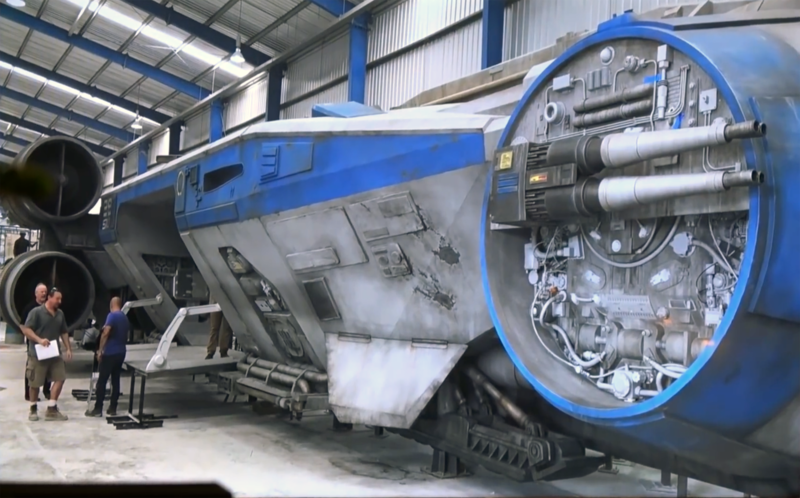 Guests will be able to go in it and take a journey on". 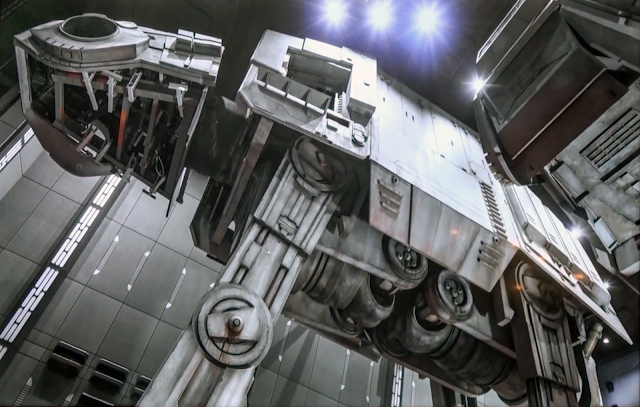 Below, the rendering of it, model and the real thing. 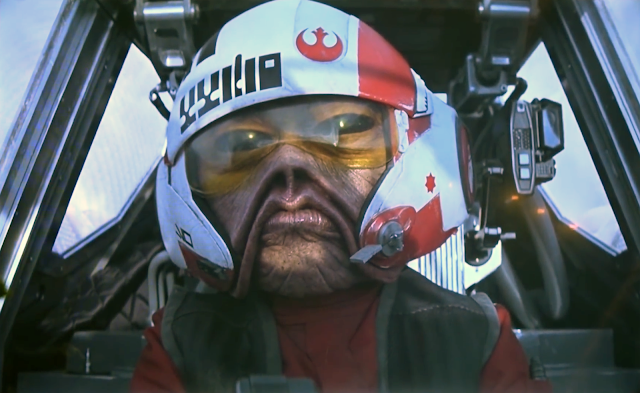 It was also announced that Nien Nunb the famous Star Wars character will play a role in Galaxy’s Edge. 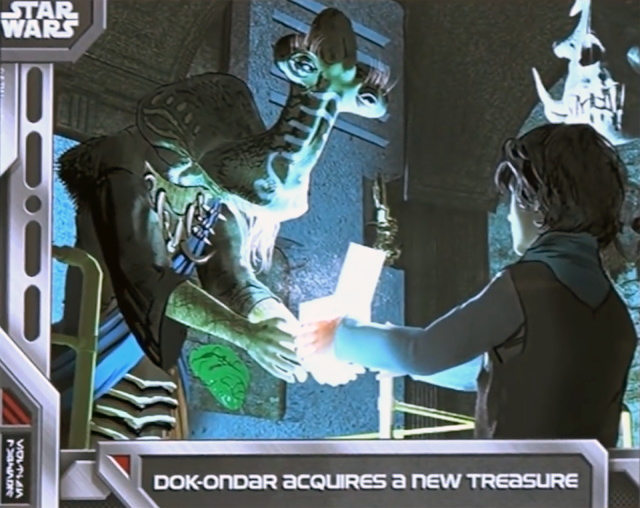 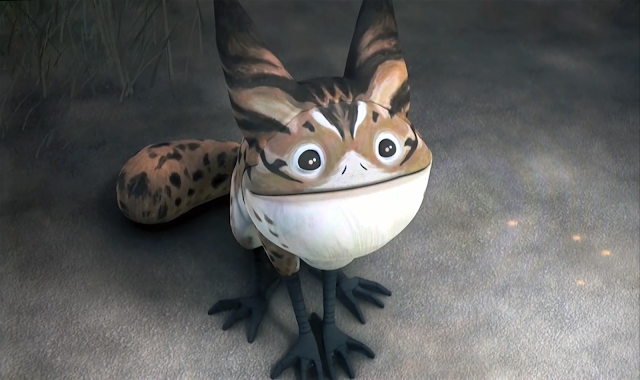 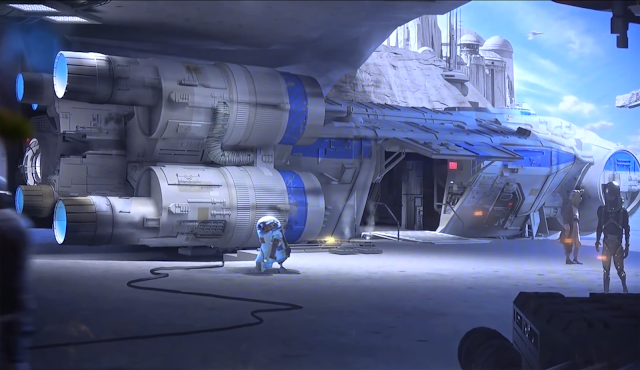 All kind of creatures which will be found in Galaxy's Edge were revealed including the beloved Tooka Loth-Cat who made its first appearance in the Clone Wars series and recently in Star Wars Rebels. 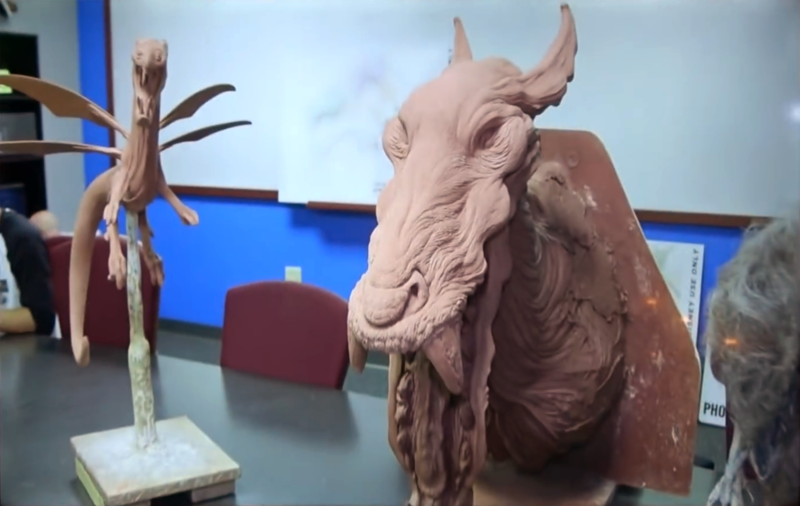 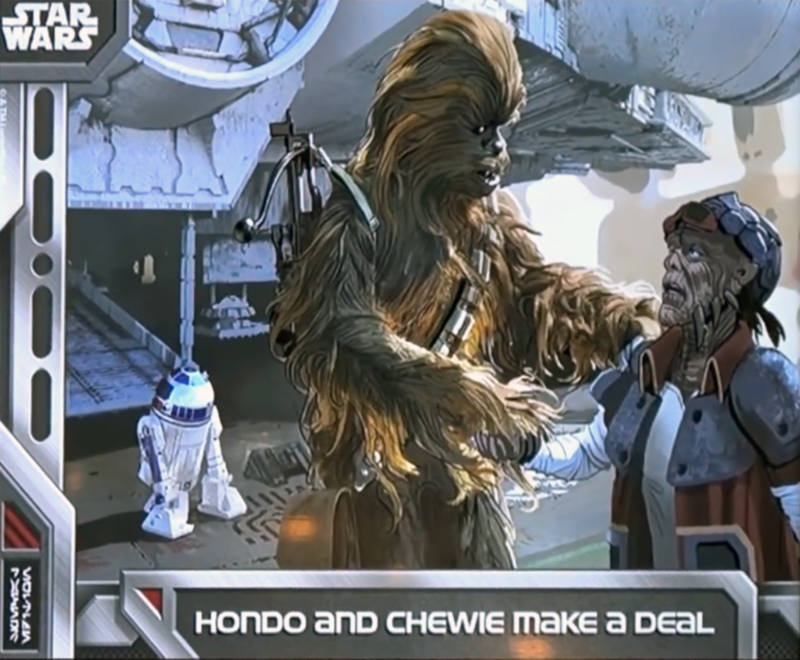 Imagineers confirmed they are working on bringing it to life as a walking, breathing, real creature. Last announcement - and artworks - was about the Star Wars land trading cars. 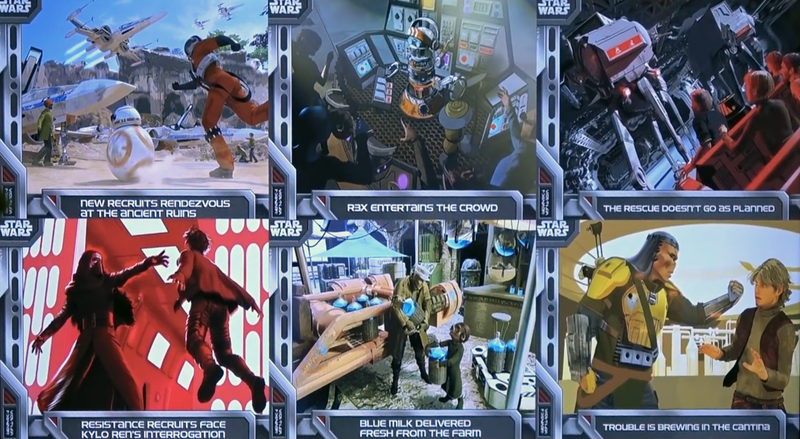 Last year the first ones were announced - first picture below - and yesterday three new ones - also below - were revealed, allowing fans to know what kind of adventures await them at Star Wars Galaxy's Edge. 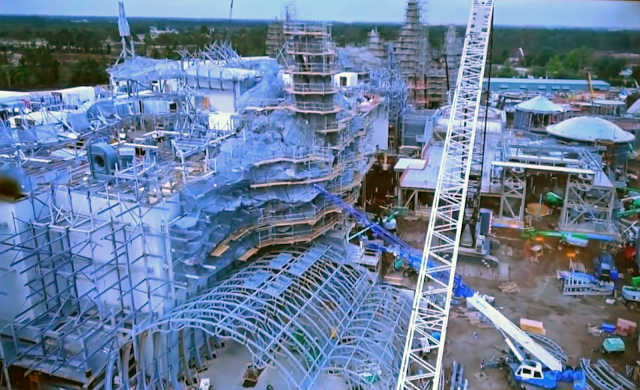 And now, listen to the full Galactic Nights Galaxy's Edge Imagineers panel and learn more infos thanks to this great video from BigFatPanda!